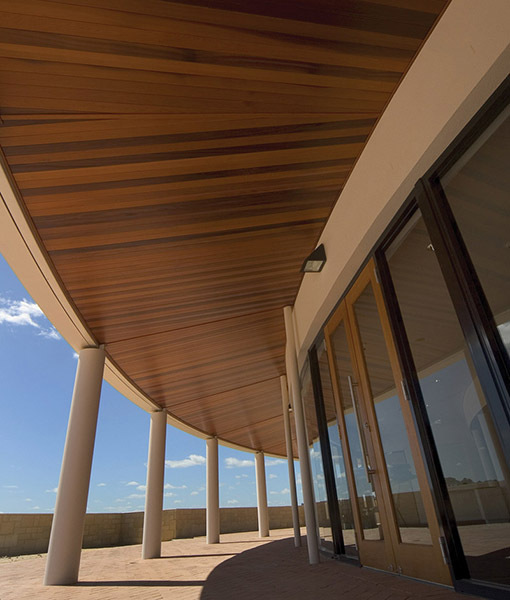 Parry and Rosenthal Architects have specialised in the design and construction of numerous church related projects throughout Western Australia. 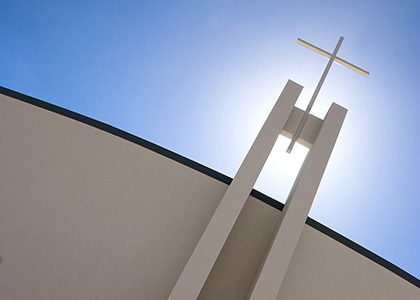 Part of the success of the firm in this sector is attributed to its collaborative and consultative approach with members of the church community and its understanding of the core values and profound beliefs these communities hold. 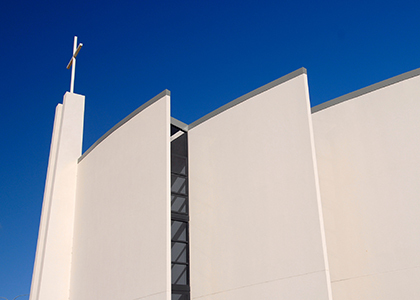 St Andrew’s Catholic Church building is located on the site of the existing St Andrew’s Catholic Primary School in Clarkson, and is available for use by the School and the local community. 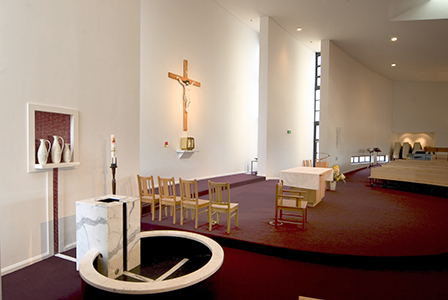 A fan shaped plan was utilised to bring the congregation as close as possible to the sanctuary and provide a soft, intimate space. 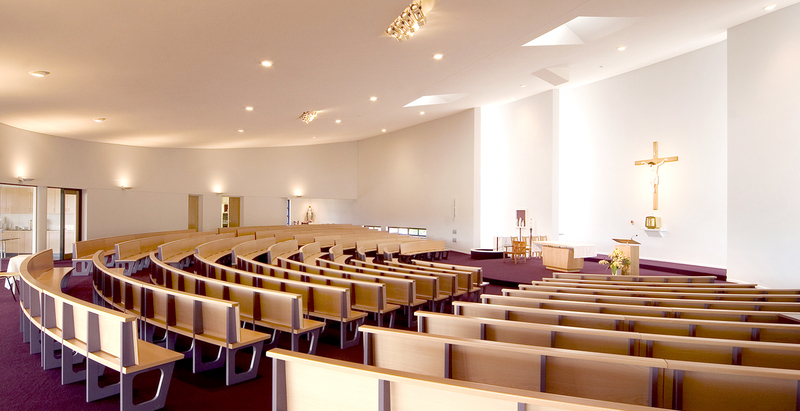 The design allows even natural light within the sanctuary, without direct glare or silhouetting, with the provision of sidelights behind layered shell walls and roof lights above. 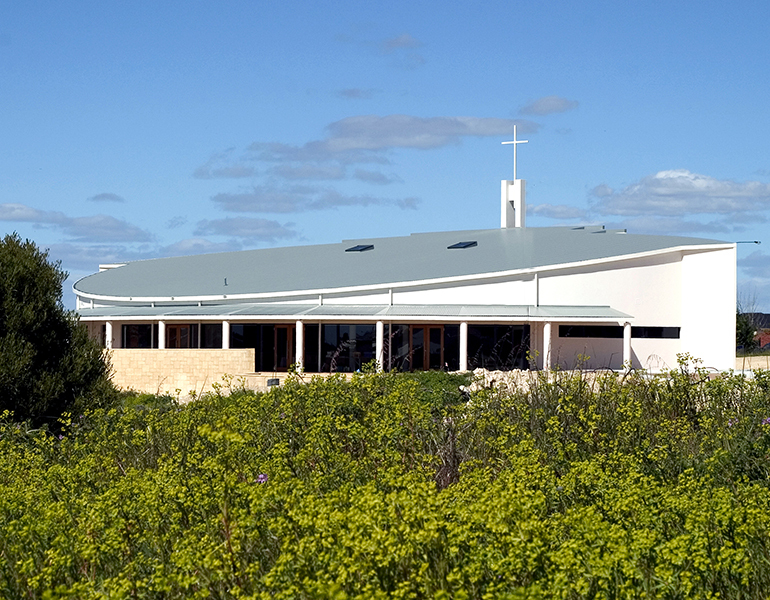 Designed to appear welcoming and open, the Church symbolises a beacon of hope in the community, which is beautiful, functional and fits into its West Australian environment. 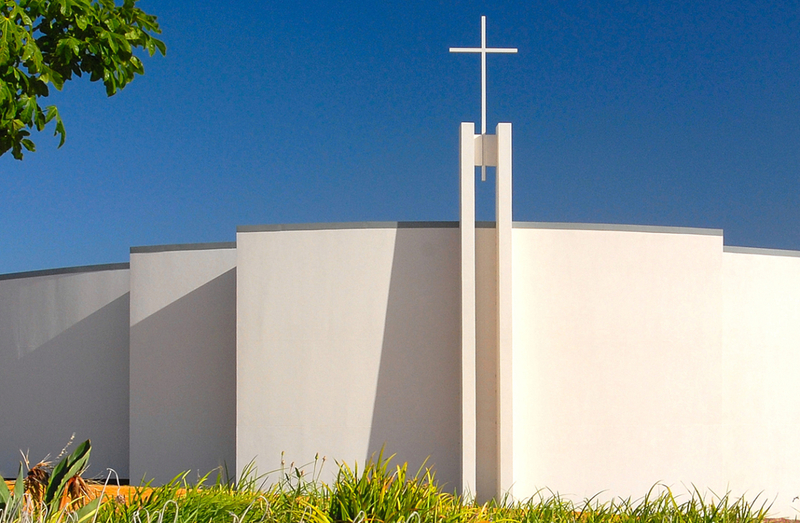 Other churches recently completed by Parry and Rosenthal Architects include All Hallows Church in Boulder, St Thomas Moore Catholic Church in Bateman and Kwinana Church of Christ.